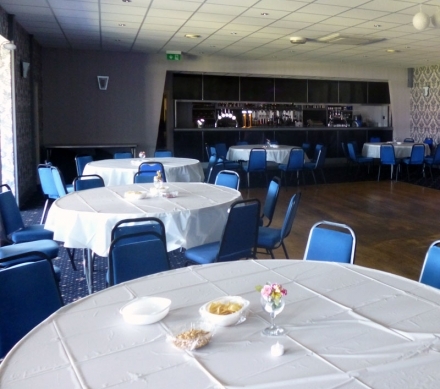 If you’re looking for a function room for hire in Wigan look no further than Wigan Sports Club. Our function rooms are great for an array of events from birthdays and anniversaries to business meetings and seminars. Wigan Sports Club have two great functions rooms available to hire, The Pavilion Suite Function Room and smaller Lounge Bar. 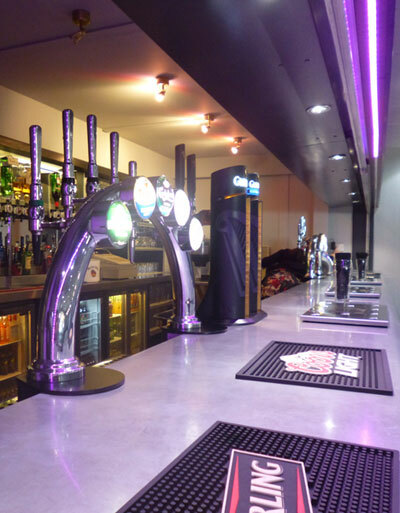 With a large well stocked bar and the opportunity to provide your own catering we’re sure Wigan Sports Club function facilities are the perfect choice for almost any event. Our function room hire rates are ultra competitive and we can even provide free room hire from time to time subject to availability. The function facilities benefit from free parking big enough for almost any event. So if you’re looking for a function room to hire in Wigan, look no further than Wigan Sports Club.